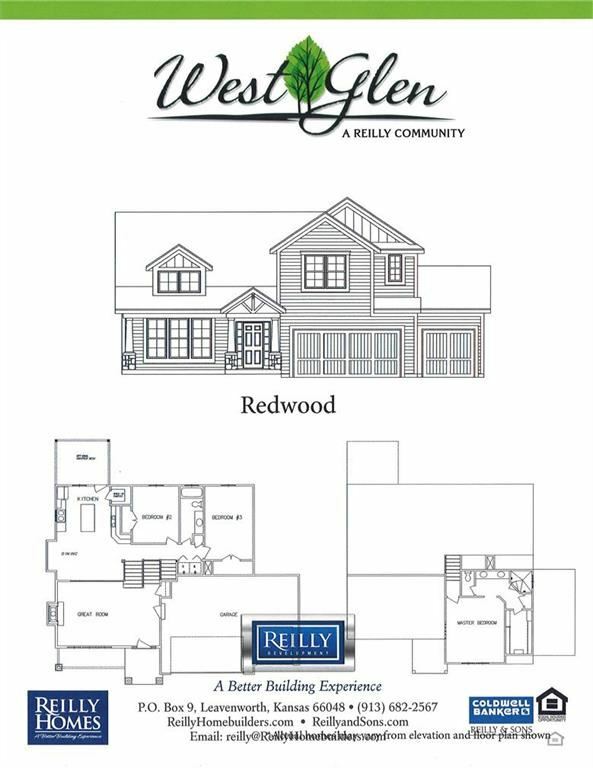 The Redwood is a new California split plan in the newest subdivision that you will fall in love with! Open Kitchen with Pantry, beautiful Cabinets & Granite Counters & walks into Great Room with gorgeous Fireplace! Great Master with all the upgrades, Double Vanities, Great Walk-in Closet & Walk-in Shower will make enjoy that morning shower! Family Room on lower level walks out to your great yard with Patio & Deck! Bedrooms are good size so you will have plenty of space throughout this beautiful home! The approximate monthly Principal & Interest payment for this property would be $1,442.17. This payment is based on a 30-year loan at a fixed rate of 5.0% with a down payment of $29,850. Actual lender interest rates and loan programs may vary.